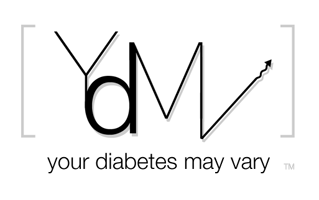 Your Diabetes May Vary: Who is SymCare? A1cs in the 6.4 to 6.9 range. With cgms I am sure I could reduce glucose variability and make that a stable A1c at 6.1 with less of a swing in BS, but the computer program has helped me quite a bit. I am happy for everyone who finds a path to sanity with diabetes management, alto it sounds a lot like our friend Anonymous here has had their share of going nuts.